We don’t normally dedicate a blog post to a wine that’s approaching Sold Out status. But the 2013 Titan Willamette Valley Pinot Noir is not just any wine. It was our very first professional vintage, and of the 163 cases we released on May 23, 2015, just 20 cases remain in inventory (what we call “Yellow Alert” status). 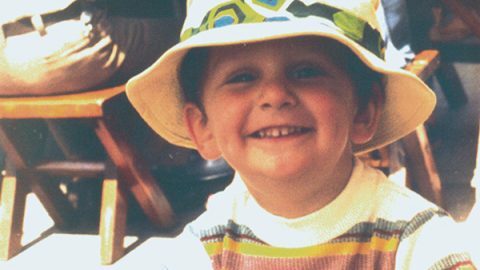 It was, so to speak, our first “wine baby.” And it remains the vintage of which we are most proud. All wines produced in the Willamette Valley in 2013 vintage came from grapes that ripened throughout a picture-perfect summer. Right up until two major rain events in September—one the remnants of a Pacific typhoon—brought unprecedented downpours during harvest season. The Pinot noir Dijon Clones 115 and 777 in the 2013 Titan were sourced from Tonnelier Vineyard. 2013 Titan’s Pommard, 777 and 115 were all harvested on the same day, October 4. Aside from attentive growers, both vineyards feature Willakenzie soil, but at different elevations (Chehalem Mountains: 250 feet; Yamhill-Carlton: 460 to 520 feet). We then aged the wine for 11 months in 40% new and 60% neutral French oak barrels. As with all our harvests, Sara takes loads of pictures throughout the process. We thought it would be fun to revisit a few of those in this post. Some of the grapes in 2013 Titan during fermentation. Pressing the must after fermentation is complete. Barrel sampling! That’s when it really starts to get fun. At last—bottling day. We bottled the 2013 Titan on December 4, 2014. Northwest Wine Night TV‘s tasting panel in Episode 146 said it evoked “earthy,” “rhubarby-esque,” “cherry,” and “Mr. Pibb/cola” notes. It was praised for having a “good acid balance” and a “sharp, tangy” finish. 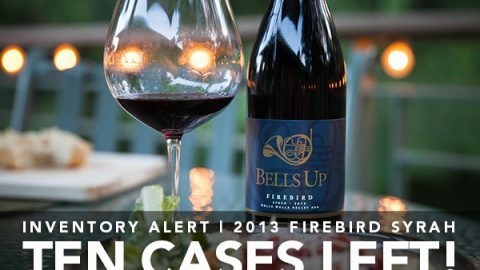 If you’d like to own a piece of our history, we suggest you give us a call at 503-537-1328 or email info@bellsupwinery.com today to reserve your bottles of 2013 Titan. We can either hold them here for pick-up at the Winery, or can ship them to you in the Fall once cooler weather arrives. But act now, because once it’s gone, it will be gone forever. What is the minimum order quantity or case prices?